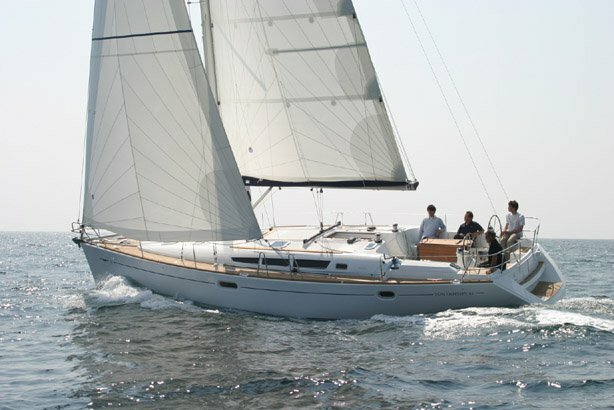 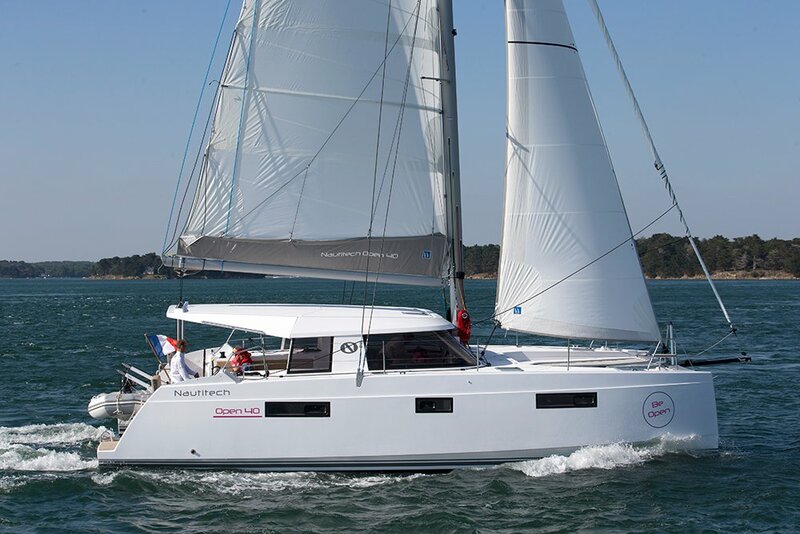 Take this Bénéteau Oceanis 43 for a spin ! 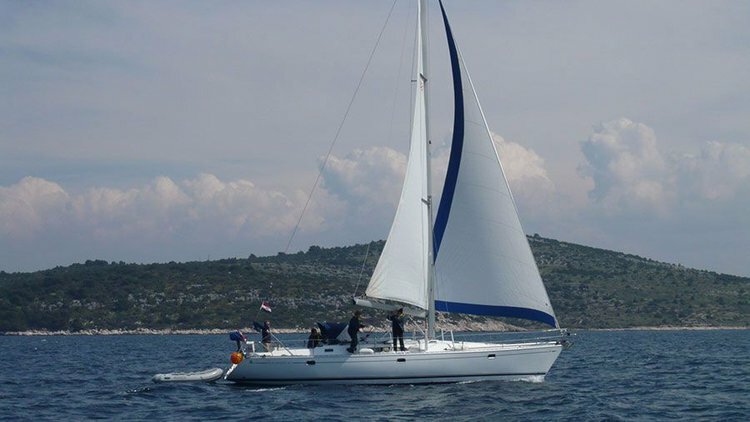 Start Your Nautical Adventure on a 39.0 ft Nautitech Rochefort Sail Boat Rental from Šibenik region, Croatia! Dalmatian coast is one of the most beautiful sailing destinations in the Mediterranean sea, visited by boating enthusiasts from around the world. 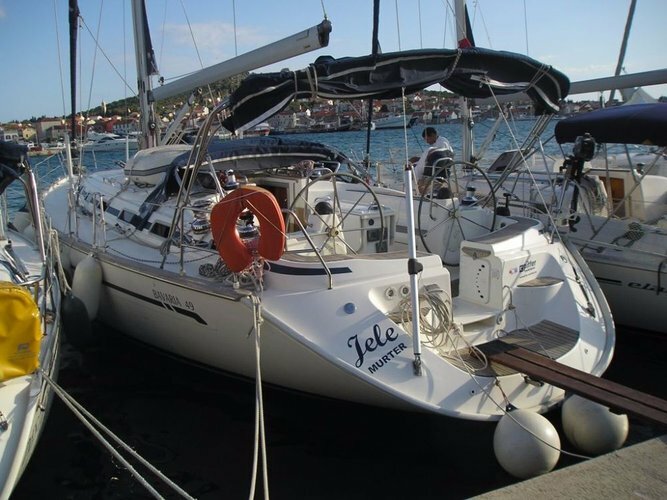 If you are looking to rent a boat in Croatia, this Nautitech Rochefort Sail boat rental in Šibenik region is an excellent choice, perfect for a dream vacation on the water. 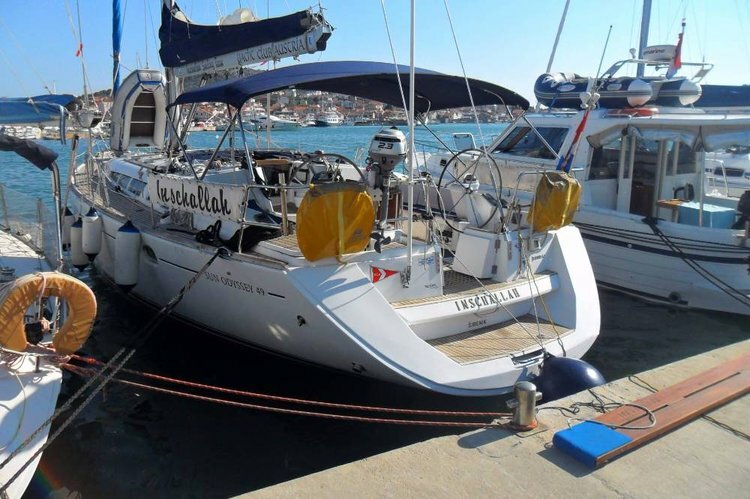 Šibenik region is a well-protected natural harbor area located in the center of the coast. 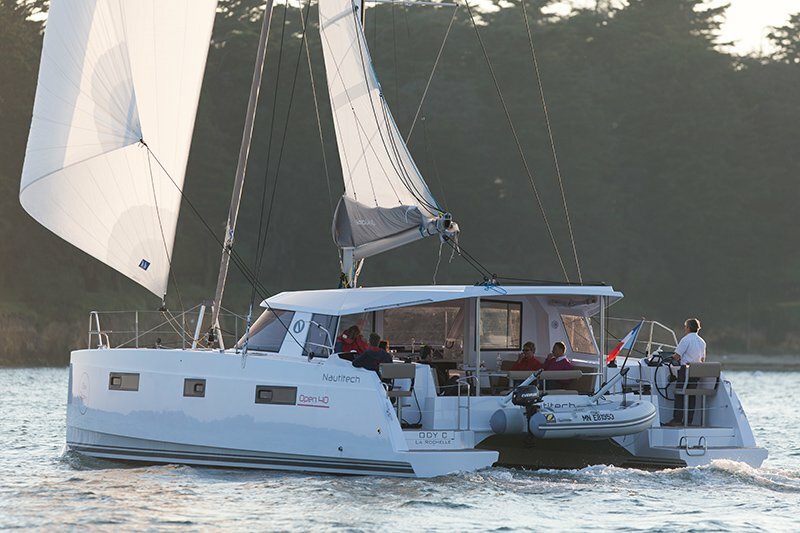 You can either go for a relaxed sail with longer passages and just a few stops, or make it an intense vacation on the water, following an itinerary with short sails and more stops. 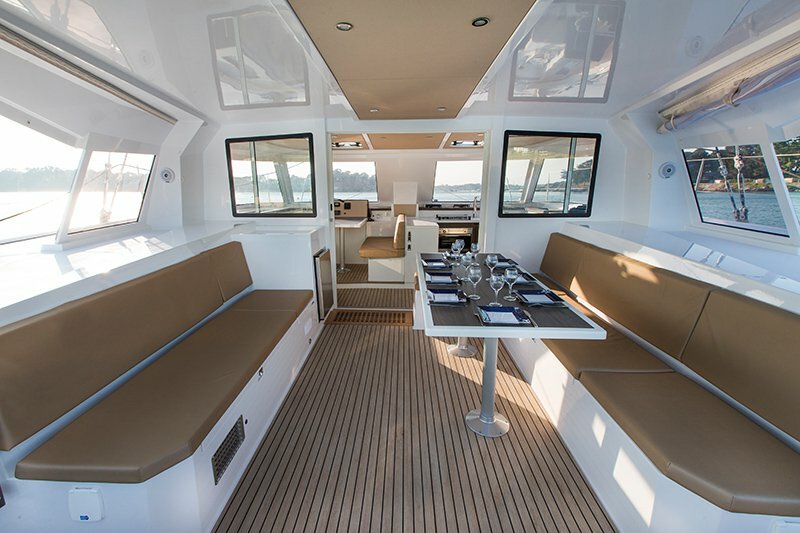 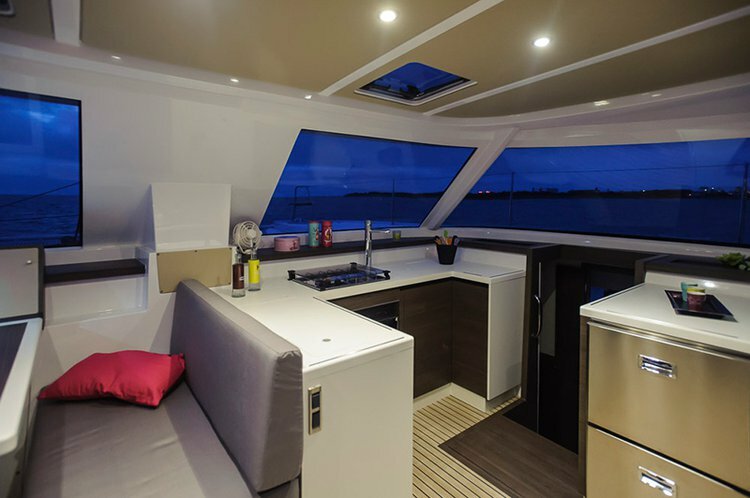 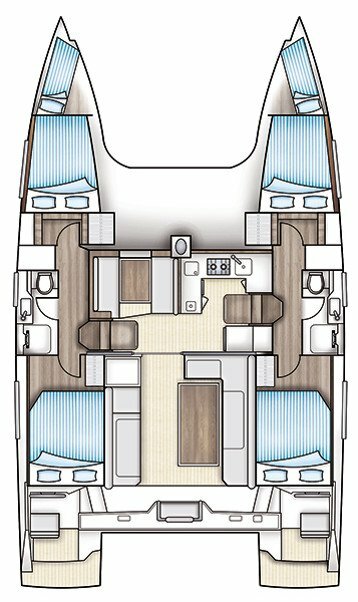 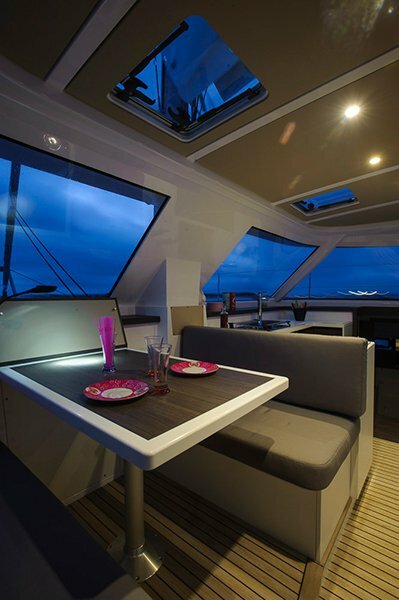 If you are looking to plan your trip on this 39.0 ft Nautitech Rochefort boat in Šibenik region, make sure to check our comprehensive guide to Sailing in Croatia, featuring recommended itineraries and things to do by boat in the most popular yachting destinations along the coast: Sibenik, Split and Zadar. 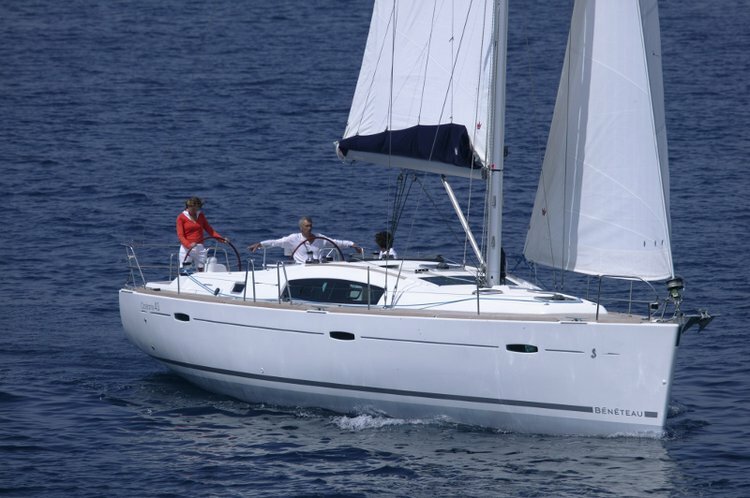 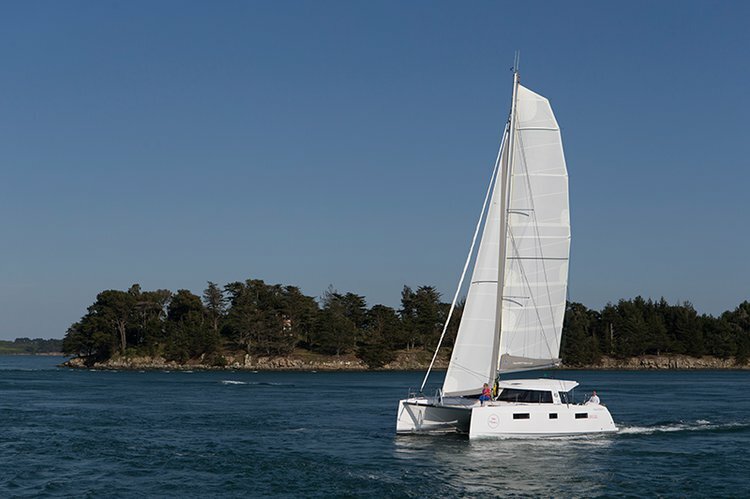 We also invite to browse our best offers for boats (monohulls and catamarans) in other nautical destinations in Croatia such as Zadar, Dubrovnik or Split. 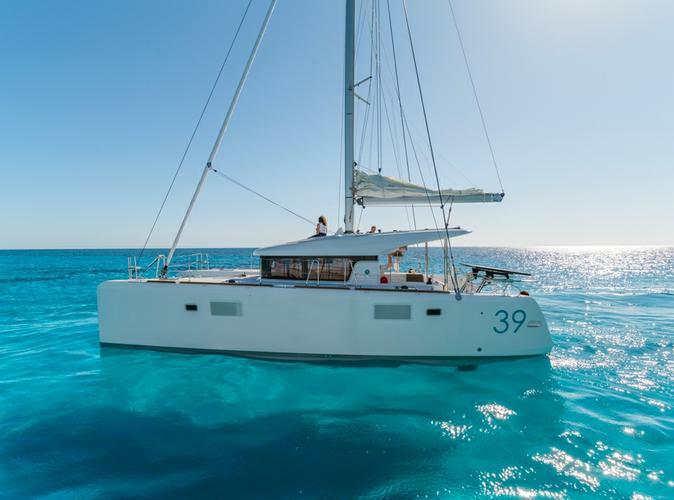 Hop aboard this amazing 39.0 Nautitech Rochefort Sail boat rental in Šibenik region and get ready for a nautical adventure to remember!